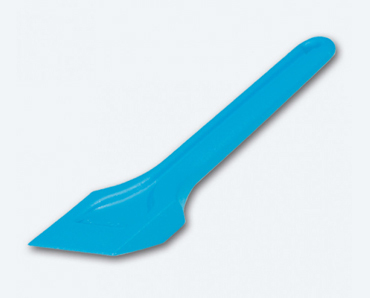 The glazing shovel is made of solid, shock-proof plastic and is used to lift or position large plates of glass for inserting setting blocks or shims. 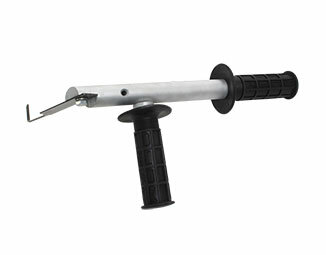 The sturdy tool is extremely durable and is particularly suitable for everyday use in storefront glazing applications. 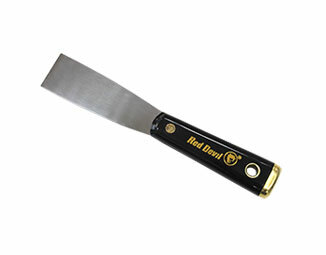 It can also be used to scoop and spread mirror mastic. The tool works as a fulcrum and can be levered by hand to quickly insert or adjust setting blocks while helping reduce strain on your back. The uniquely shaped, 74mm wide tip is narrow enough to fit under the glass, and the ribbed pattern assists in preventing load shift while lifting. 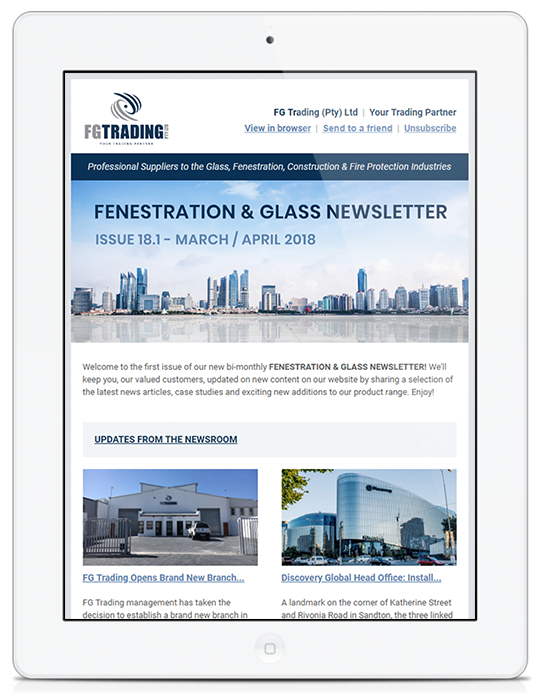 Please do not hesitate to contact us for further information, pricing or to discuss your tool requirements.